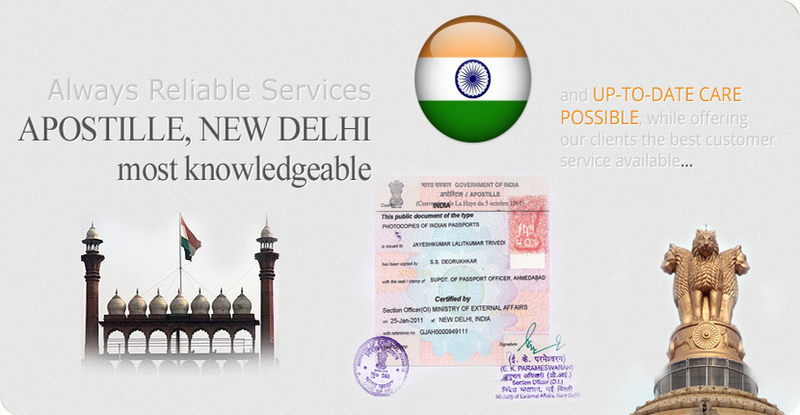 Excellent Apostille & Study Services Pvt Ltd. Egypt Embassy Attestation / Legalization Service in Bangalore. 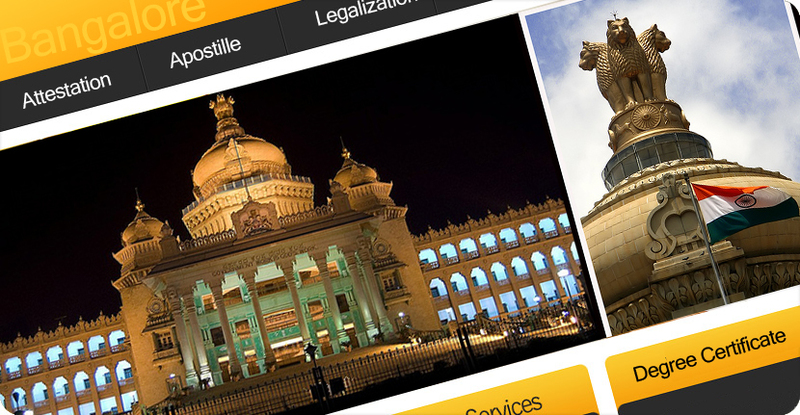 Egypt Attestation service in Bangalore. (a) To complete the process, on the whole, it could take seven to ten working days (the normal time for Egypt Embassy Attestation is itself three working days however on payment of urgent fees of Embassy it could be done on the same day of submission) and it may take some more time for transition and some unavoidable circumstances. 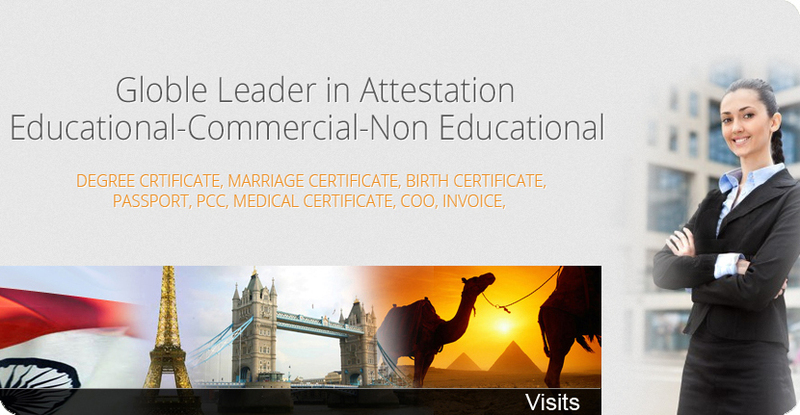 (c) Prior to Egypt Embassy Attestation an Attestation from Notary is required. 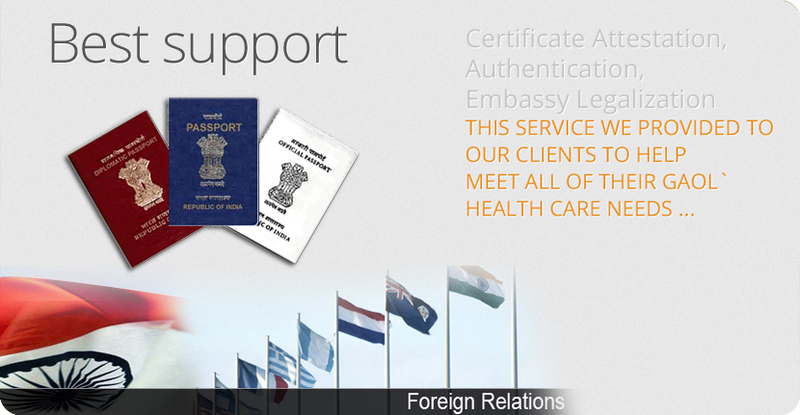 (c) Prior to Egypt Embassy Attestation, Attestation from Notary is required.